I'm reading: April 5th 1994Tweet this! Its been over a decade since his death but his music and style lives on. I'll never forget my first song I ever learned on the guitar was a Nirvana song back when I was in 7th grade. Its true he wasn't the best role model but what he did for the 90s and music paved ways for other bands. 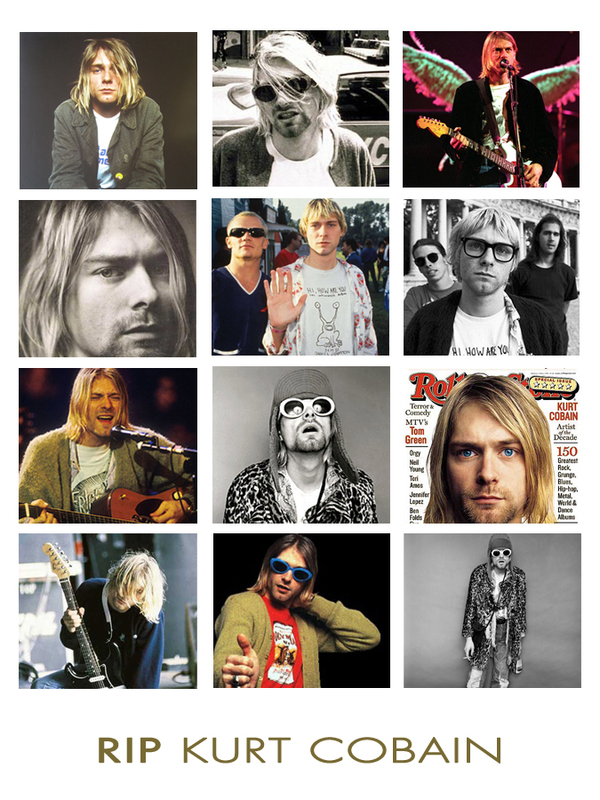 So I salute you today, Kurt. Thanks for making grunge and mohair cardigans look so friggen cool.